Stay in the know, on the go. Sorry, I don't have an email address. 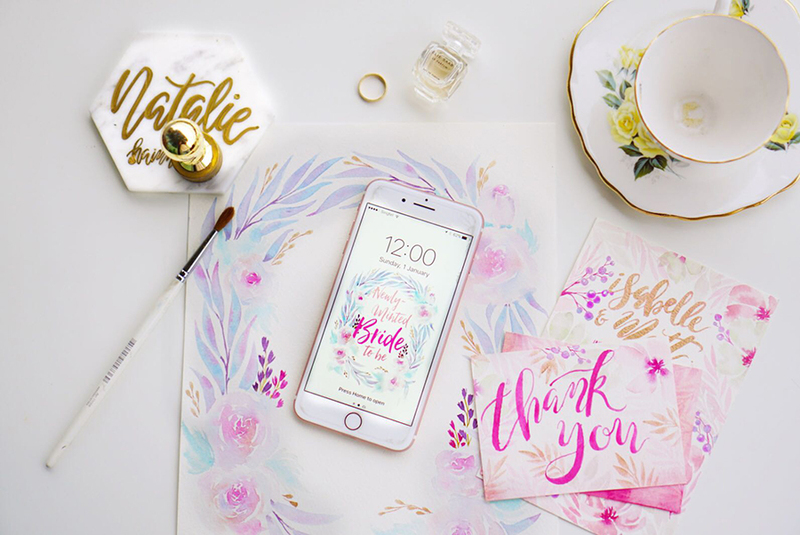 We're so pleased to bring you another beautiful smartphone wallpaper from Natalie Studio. 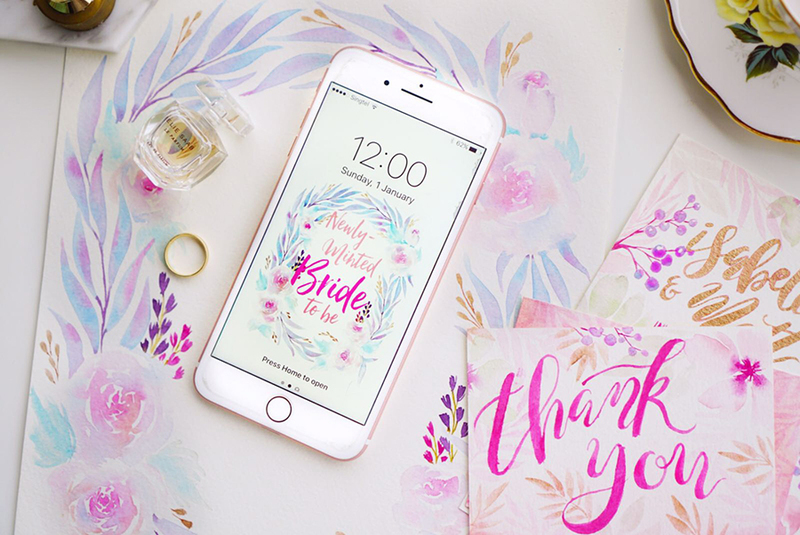 It's the perfect complement to a newly-minted bride-to-be! 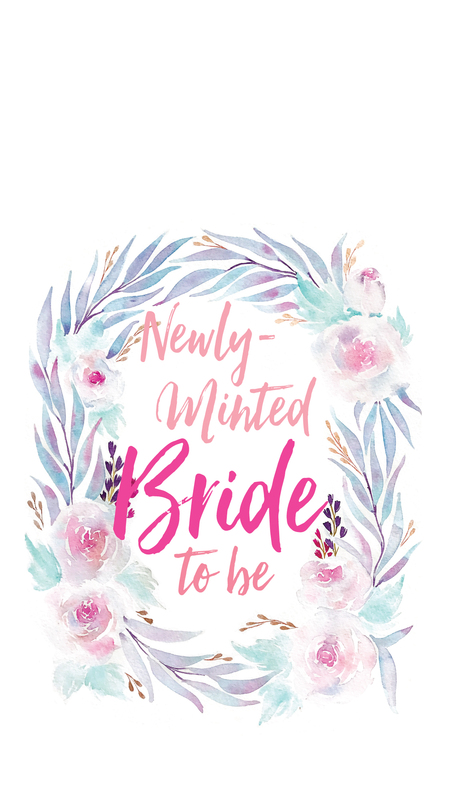 These templates are provided solely for your own personal wedding preparation, and are not to be used for any other purposes. They are contributed by the various talented wedding vendors credited. 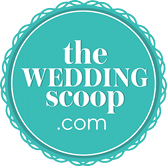 By downloading these templates, you agree that The Wedding Scoop is not liable for any problems that may arise from your downloading or use of these templates.